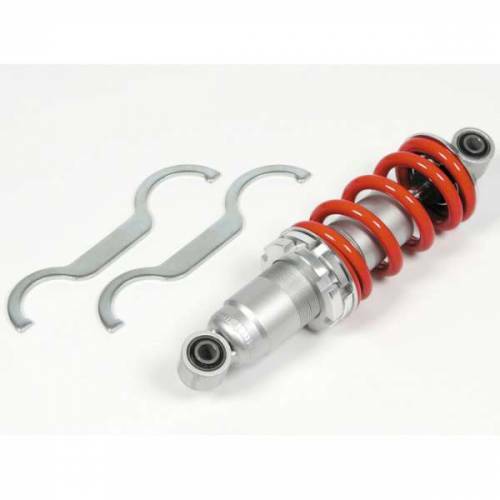 The OEM Honda Grom / MSX 125 rear shock is not bad but IT'S NOT GOOD either! This Takegawa rear shock is better and cooler looking and so cheap it's like almost FREE! Be the envy of all all your homies! !